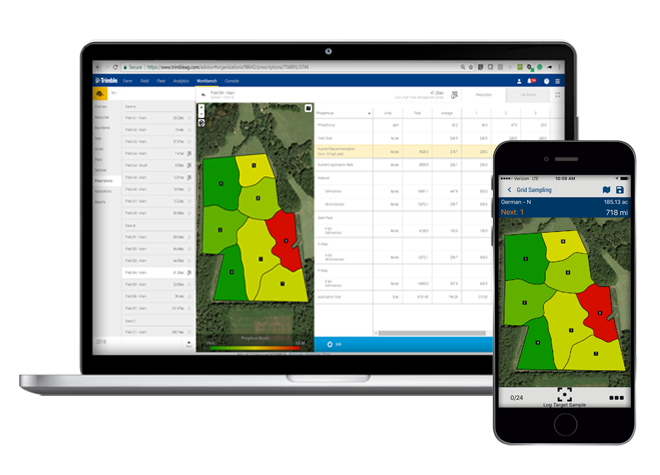 Trimble transitioned the AGRI-TREND® Coaching network onto its powerful new software tool Advisor Prime, which is uniquely tailored to help crop advisors provide cutting-edge agronomic and crop recommendations, farm data management services, and expert advice to their farmer customers. The core functionality of this software platform has been foundational to the success of AGRI-TREND Coach businesses over the years. Recent enhancements to Advisor Prime will streamline workflows, helping all ag professionals scale their businesses to serve farmers more efficiently and effectively.